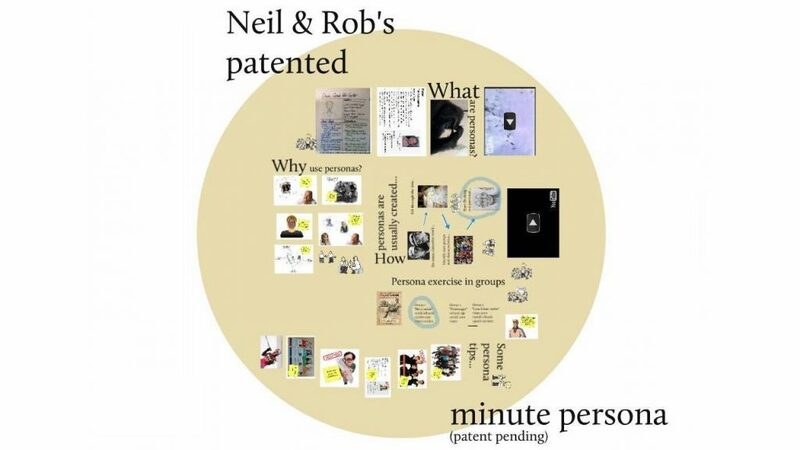 A hands on workshop I ran with a colleague demonstrating how personas can be very quickly created and used within an Agile project. The workshop was run as part of Agile Cambridge 2010. 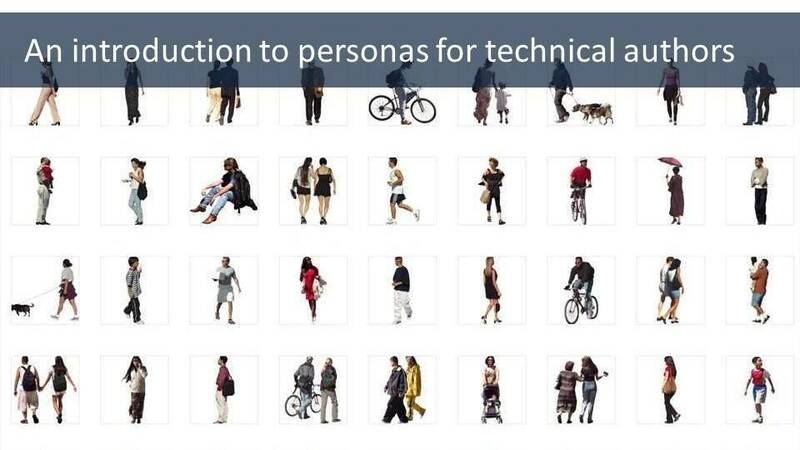 View a presentation I gave to the Cambridge branch of the Institute of Scientific and Technical Communicators introducing personas and discussing how they might be utilised by technical authors when writing documentation.